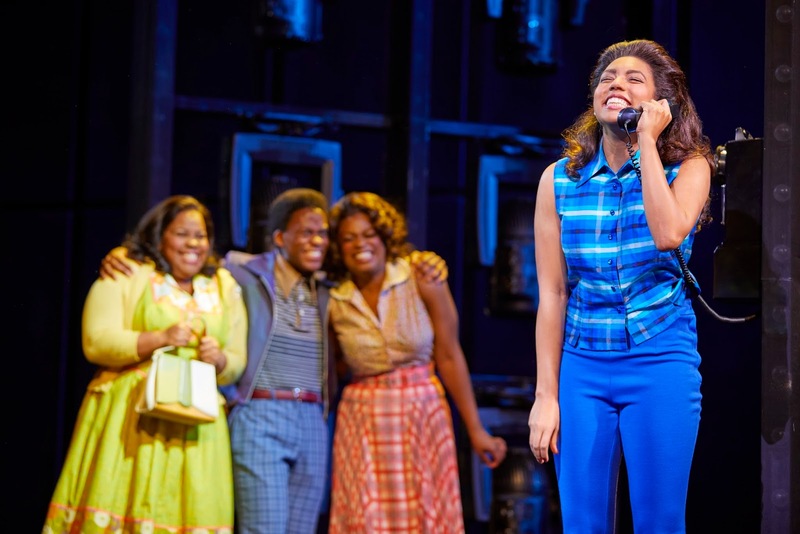 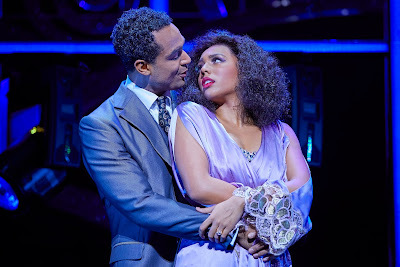 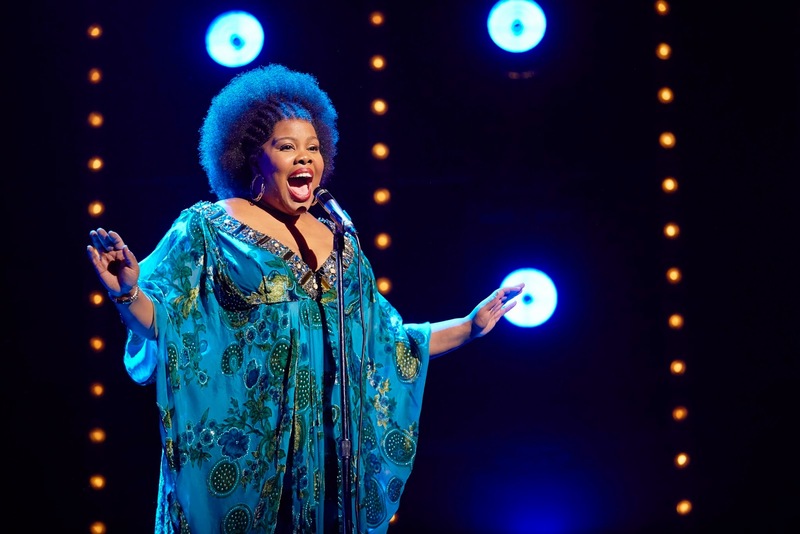 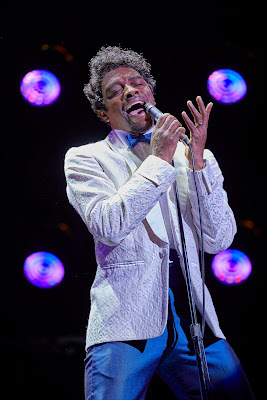 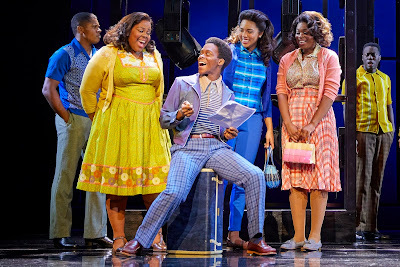 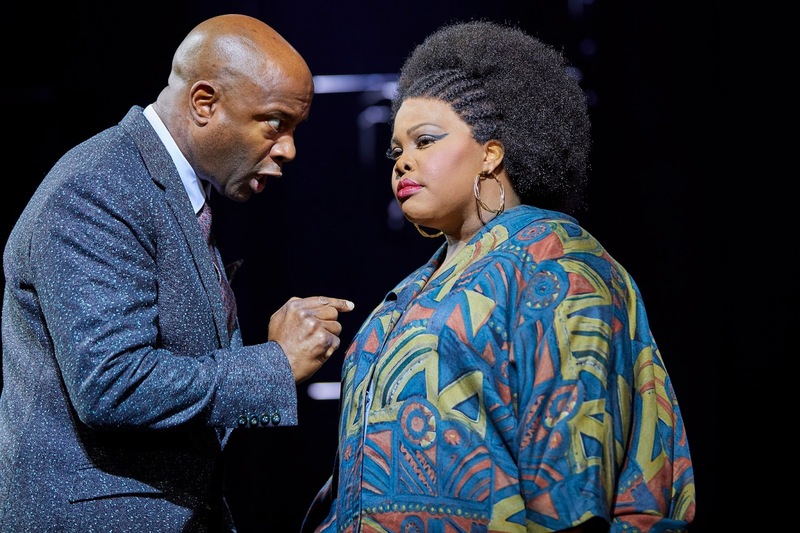 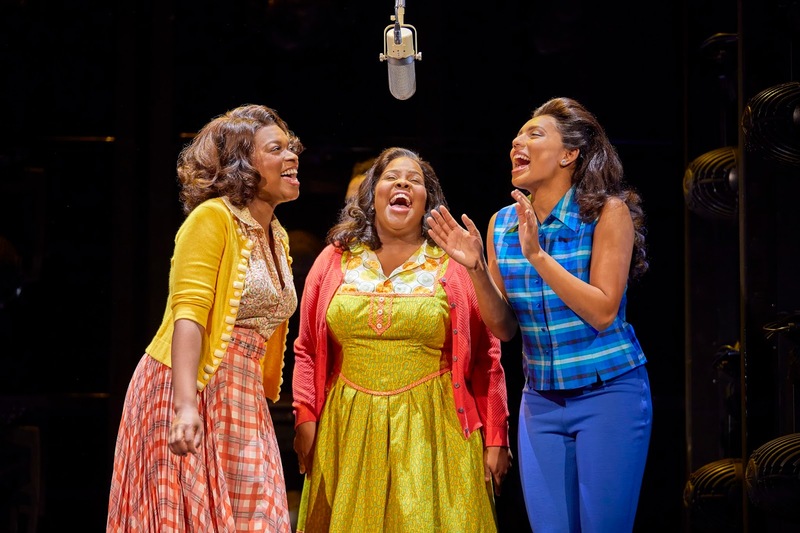 Sonia Friedman Productions has today released brand new production photography for the long-awaited UK premiere of Dreamgirls. Preview performances are currently running at the Savoy Theatre with Opening Night on Wednesday 14 December 2016. 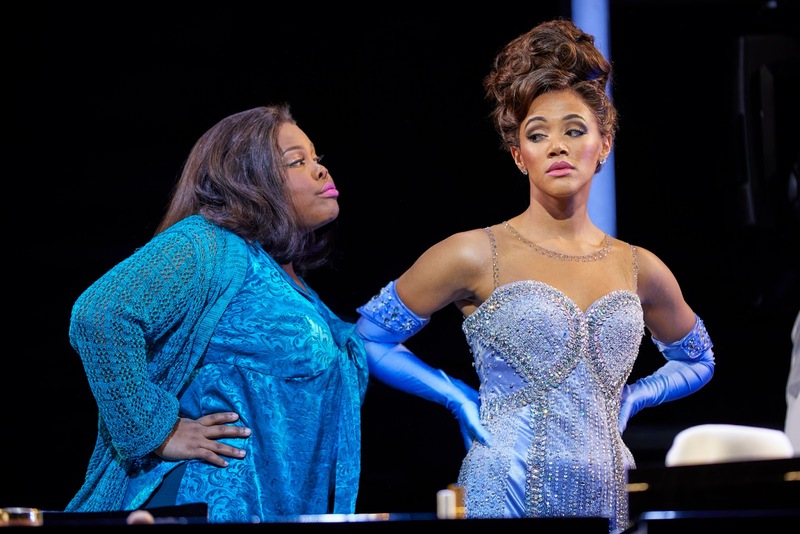 American actress and singer Amber Riley stars as ‘Effie White’ and is joined in Dreamgirls by Liisi LaFontaine as Deena Jones and Ibinabo Jack as Lorrell Robinson making up the soulful singing trio ‘The Dreams’. Joe Aaron Reid plays Curtis Taylor Jr, Adam J. Bernard plays Jimmy Early, Tyrone Huntley plays C.C. White, Nicholas Baileyplays Marty and Lily Frazer plays Michelle Morris with Ruth Brown and Karen Mavalternating the role of Effie White at performances when Amber Riley is not scheduled to perform. 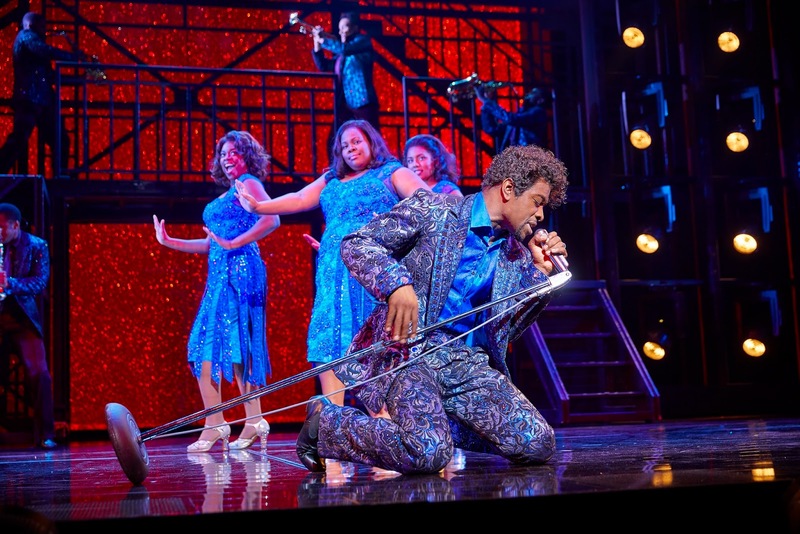 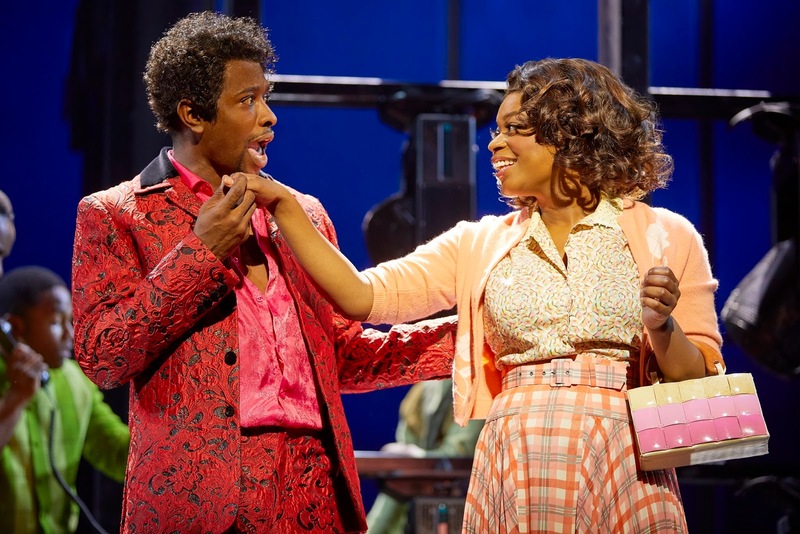 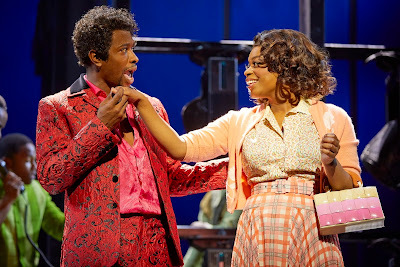 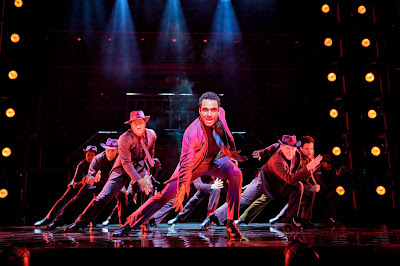 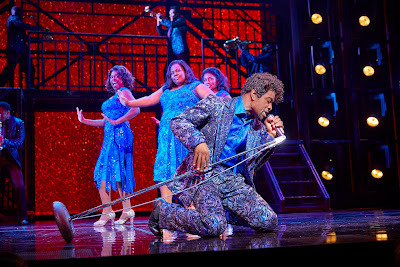 Dreamgirls transports you to a revolutionary time in American music history. 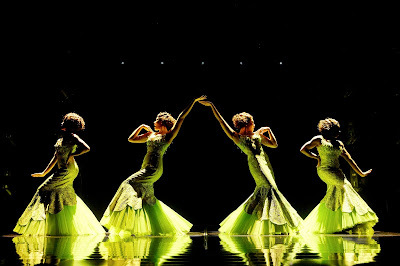 Dreamgirls charts the tumultuous journey of a young female singing trio from Chicago, Illinois called ‘The Dreams’, as they learn the hard lesson that show business is as tough as it is fabulous, and features the classic songs ‘And I Am Telling You I'm Not Going’, ‘I Am Changing’, ‘Listen’ and ‘One Night Only’ .